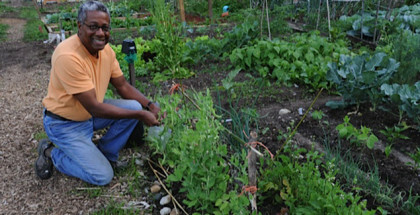 Urban gardening is a long-time tradition in the city of Baltimore, Maryland, according to the new City Farms Coordinator Harold McCray. 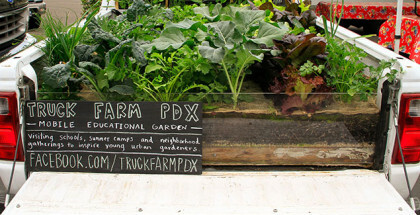 “Its original purpose was in response to urban hunger and malnutrition—that was its root,” McCray says. Rich Pirog is senior associate director at Michigan State University’s Center for Regional Food Systems. 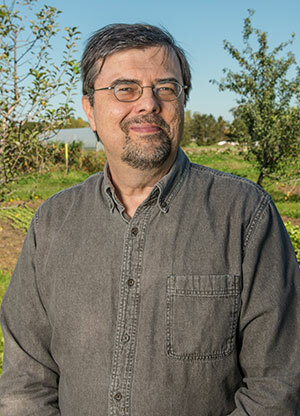 His work includes developing a statewide food hub network and providing oversight to new CRFS work groups and communities. 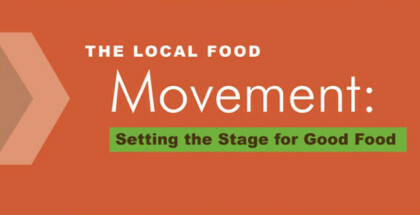 Subjects covered in his recent writings include economic impact of local foods, food hubs, and building food value chains to address social, health and economic challenges in the food system. 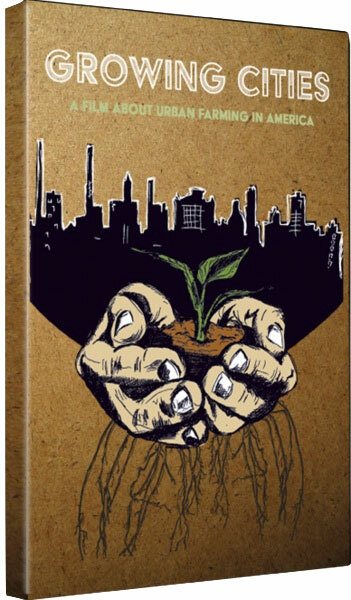 The documentary film Growing Cities, released in the fall of 2013, is a film exploring the stories behind the people who are build urban farms across America. The film has been shown at multiple festivals and screenings across the country, over the past year, and now the filmmakers are running a Kickstarter campaign to raise funds for post-production to allow the film to run on PBS. The campaign has currently raised approximately $12,000 of its $30,000 goal with only nine days to go (as of June 30th). 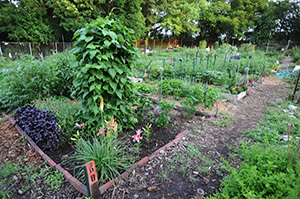 Mushrooms have become one of the county’s fastest growing agricultural industries, according to the company’s Sustainability Coordinator Kevin Foley. 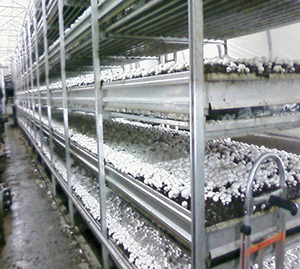 By utilizing the latest technology from Holland and holding fast to the company vision of minimizing its environmental footprint, Premier Mushrooms, located in Colusa County, California, has grown from 16 growing beds to 64 with a production output growth from 70 to 300 thousand pounds a week. This has all happened in just over seven years. 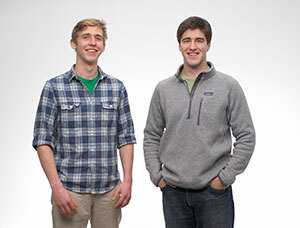 About a year ago, Gabe Blanchet and Jamie Byron, both students at Massachusetts Institute of Technology, started kicking around the idea that people could feed themselves in a healthy and sustainable way by growing their own food in their homes. 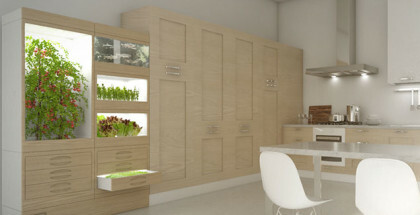 They envisioned this method as a kind of home “grove” that would work for urban environments and also for those who live where winters inhibit growing food outdoors year-round.